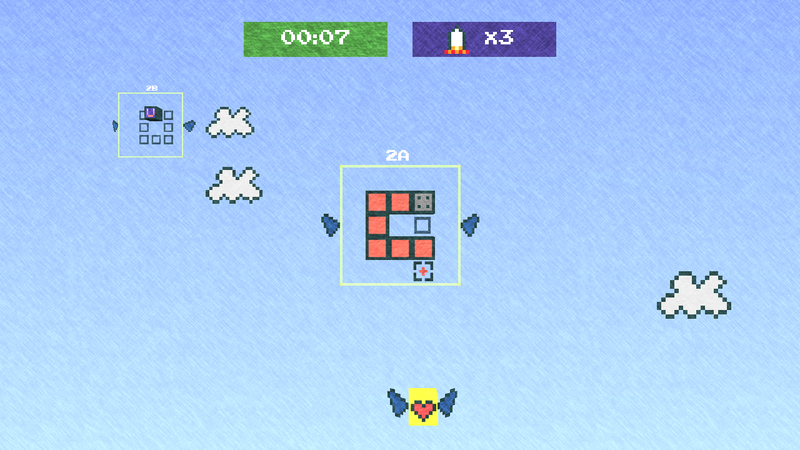 Pingback: Pixel Blocked! 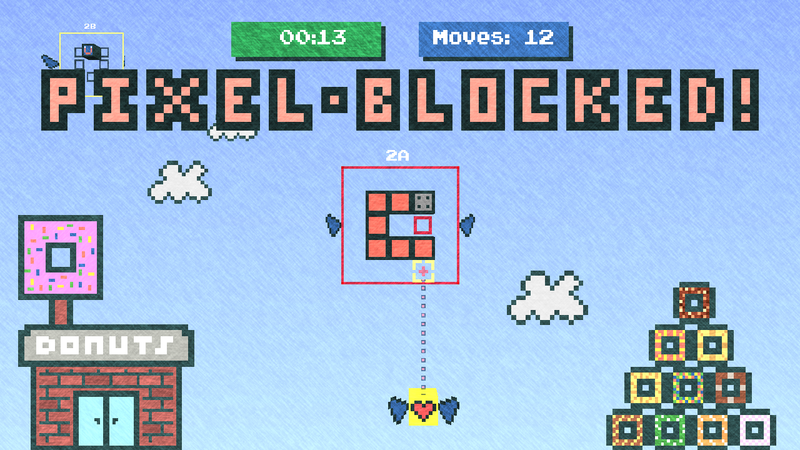 On XBLIG Updated « Pixel Blocked! Good day! This is my first comment here so I just wanted to give a quick shout out and say I truly enjoy reading your articles. Can you recommend any other blogs/websites/forums that deal with the same topics? Thanks!